This photo has been used on a number of websites so I'm unsure who to credit as each credit was different, but thank you! It's a great example of a practical wardrobe. Some highlights include the grouping of colours from light to dark, the uncluttered sections so that clothes can be easily seen and the grouping of tops, pants and dresses. 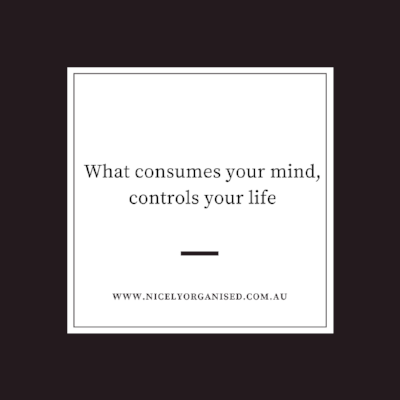 It's something Nicely Organised can help you achieve with your wardrobe so please drop us a line at hello@nicelyorganised.com.au to discuss.